Now is as good a time as ever to branch out and start researching altcoins, which have been quelled by Bitcoin’s far-reaching and commanding bamboo stick of first-mover status. Market volatility is inevitable when you’re dealing with projects overhauling established, traditional, and inefficient mechanisms and institutions which have failed to modernize and adapt to meet growing social, political, economic, and financial demand. So, be patient. 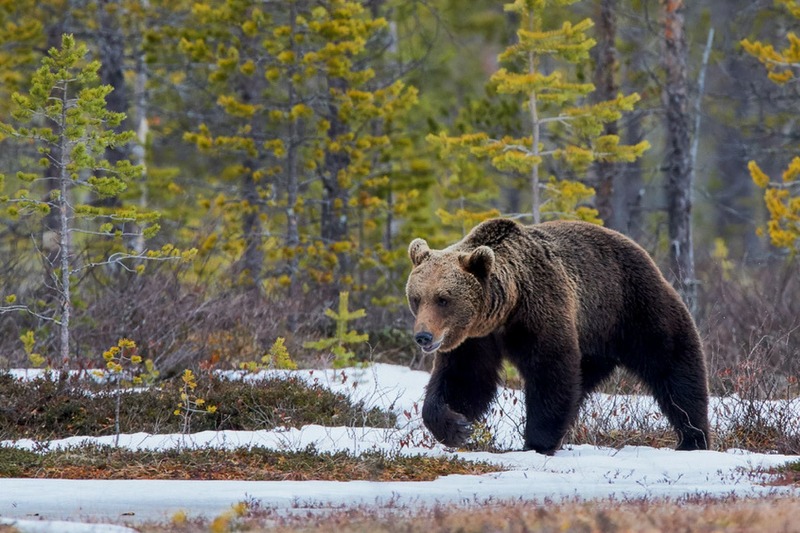 Take this present bear market as a reminder that we – the cryptocurrency market – are in the beginning stages of something greater, ironing out the necessary kinks, weeding out the numerous scammy ICOs, and making the necessary preparations for a more stable day and future ahead. Below are 7 projects with fundamentally sound objectives, strong teams, and, in my opinion, underappreciated tenure and undertaking in today’s present day blockchain ecosystem – all of which I believe will, or already have, carve(d) out an inveterate place in today’s decentralized and immutable insurrection. Keep in mind this article should be taken as an introduction (not creed) to projects you might have otherwise not heard of – this is not investment advice, and altcoins are not ranked in any particular order. If ogres are like onions, then DeepOnion would definitely be the preferred cryptocurrency and privacy coin of Shrek, due to its complex technological layers enabling secure and anonymous P2P connections. Peel back several layers and you have a hybrid cryptocurrency implementing both Proof of Stake (PoS) and the x13 Proof of Work (PoW) algorithm (one of the most secure hashing algorithms in cryptography). This dual algorithm protects individual identity and privacy through an anonymous, secure, scalable, instantaneous, and untraceable payment platform. 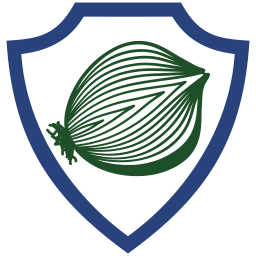 Sent through the TOR network – blurring introduction points via “onion routing” across a free, worldwide overlay network of over 7,000 relays – DeepOnion is 100% untraceable, allowing users to skirt identification from third parties while authorizing hidden payments via their DeepSend payment technology (set for launch in Q3 2018). 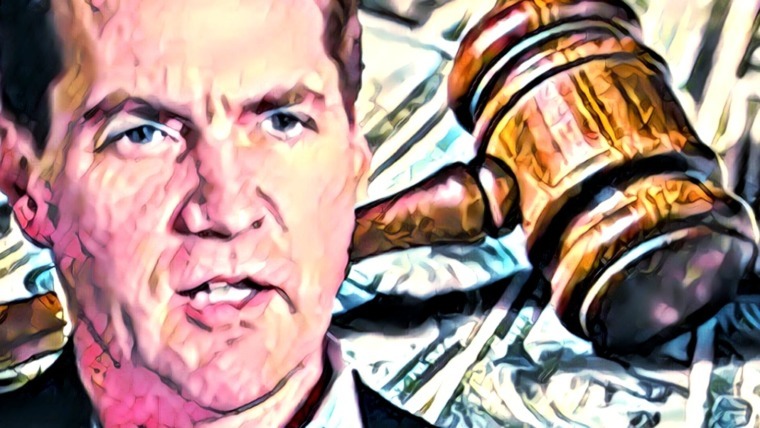 Unlike Bitcoin, which fails to encrypt its traffic, allowing for packet snooping to determine a user’s IP address, DeepOnion accounts for potential jurisdictional legal ramifications from using cryptocurrency (e.g. using BTC in a country which has outlawed crypto), providing security and obfuscation across 4 core layers: application layer, transaction layer, protocol layer, and transport layer. DeepOnion’s Q1 2018 has already seen the rollout of a mobile wallet for Android – anonymizing and hiding users’ IP addresses and protecting their identities while on the move – and the launch of DeepOnion Vote Central – a voting mechanism allowing anonymous, democratic representation and guidance of DeepOnion’s future development based on ONION wallet balance. A driving factor in DeepOnion’s growth and solidification as an undervalued privacy coin is due to their massive community and support network. One which understands the necessity of community formation and is epitomized by their Official DeepOnion forum, which boasts everything from tutorials to events and contests to mining and staking talk. Finally, DeepOnion’s rest of 2018 and beyond stands to catapult it towards the forefront of privacy coins as they are set to launch DeepSend to add an application layer and final state of anonymity and security via decentralized exchanges and marketplaces, implement smart contracts with TOR integration, and gain mainstream media traction. And, keep in mind, they haven’t even begun their advertising campaign (as denoted in their roadmap). At the time of writing, DeepOnion’s price sits at US$1.12 or 14,714 Satoshis. Industry specific modules for distributed scenarios all into one platform. Simply put, Ontology is creating a decentralized trust ecosystem, supporting robust systems of digital identity, blockchain frameworks, data protection, and commerce-data search engine functionalities, enabling businesses lacking knowledge of distributed networks to seamlessly transition onto the blockchain without having to expend substantial capital and development efforts. Ultimately, Ontology is a pre-constructed Lego kit made for businesses, eliminating the overwhelming blockchain learning curve by providing a bridge for an otherwise highly secularized financial ecosystem – between companies who employ blockchain and distributed data systems and those who don’t – while allowing for easy implementation and commerce and user functionality. Similar to the NEO ecosystem which issues payouts to token holders in the form of GAS – NEO’s utility token powering the deployment and running of smart contracts – for user activity in the network, Ontology’s platform is set to pay out dividends in the form of ONG (Ontology Gas) – ONT’s utility token used for payments on the network. As of this writing, Ontology has yet to publish the economic model of ONT to ONG payouts. However, if the ONT to ONG payout is similar to NEO’s GAS payouts, token holders could be looking at anywhere from a 3–5% return per year. In conjunction and furtherance of Ontology’s elimination of blockchain curve and mainstream cultivation is their Q2 2018 release of “Socrates,” a homogeneous chain network focused on sharding, and “Trust Ecosystem” for distributed identification, reputation, and community framework. Finally, in April of this year, Ontology announced a venture capital cooperation with 4 firms: Sequoia China, Danhua Capital (DHVC), Matrix Partners China, and ZhenFund, all of whom will contribute towards application development, outreach, and incubation in hopes of building a “new generation blockchain infrastructure” and trust ecosystem for the support of real-world business applications. 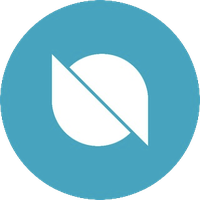 As of June 6, 2018, Ontology’s price is US$8.08 or 106,127 Satoshis. To see what else Ontology has in store for the rest of 2018, you can check out their roadmap here. Additionally, for a more comprehensive look at Ontology, here’s their website, white paper, Reddit, Twitter, and Telegram. And, If you’re curious about NEO’s GAS calculator – which some have alluded to as an indicator of potential ONG payouts – you can calculate your NEO to GAS reward here. Today’s global importing and exporting mechanisms, are complex, inefficient, and plagued by sedated documentation verification and fraud. Morpheus Network tackles these problems with its full-service, automated recordation supply chain blockchain platform with an integrated crypto payment system, providing real-time and immutable documentation for multiplex international shipments. Morpheus Network’s platform utilizes predetermined, automated work contracts, shipping and customs documents, as well as automated international payments spanning 1,600 banks globally, integrating the SWIFT Payments Hub, simplifying the logistics, documentation, and compliance, necessary for complex international shipments. What separates the Morpheus Network from other decentralized and automated supply chain processes and projects in the crypto-sphere is that they are the first platform specifically designed to facilitate large money transfers by smart contract-enabled, real-world rated currency conversion payments – remember, this spans 1,600 banks worldwide. Morpheus also accounts for the integration and layering of other blockchain and non-blockchain technologies into prescribed smart contracts. 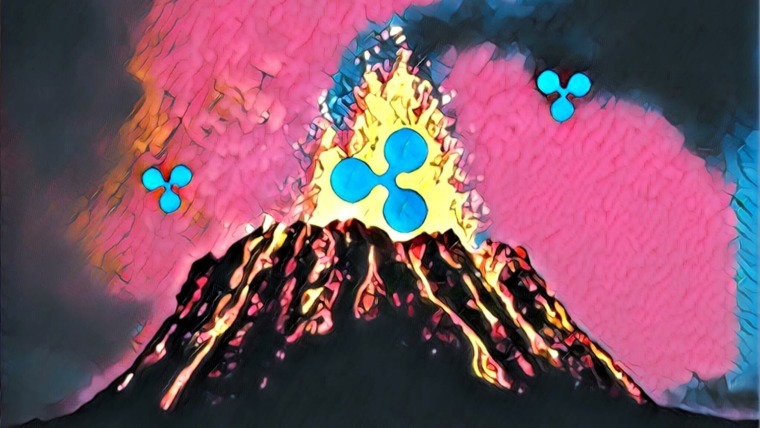 For example, such objectives may include the storage and transfer of necessary data using Sia, a platform for decentralized storage, RFID entry via Waltonchain, a decentralized platform combining IoT and RFID technology, or payment transactions by means of Ripple, a real-time gross settlement system, currency exchange, and remittance network built on a distributed protocol. A 2013 World Economic Forum report issued in collaboration with Bain & Company and the World Bank opined that reducing supply chain management barriers could stand to increase the global GDP by up to nearly 5% – 6 times more than removing all import tariffs – resulting in a global economic boost of up to USD $3 trillion while ultimately saving the global trade industry billions. For reference, you can check out several infographics of the world’s largest exporters, what goods are globally traded, and a complex world network of global partners on Morpheus Network’s website. All 3 paint a clear picture of just exactly how large the global supply chain management industry is. Having already secured several lucrative strongholds in their quest to overhaul this behemoth of an industry, in February 2018 Morpheus joined the Blockchain in Transport Alliance, a consortium of freight industry leaders forging a path towards blockchain application, including FedEx, UPS, Salesforce, Penske, and more. In late May 2018, they landed a partnership with award-winning SWIFT payment platform AccessPay, ultimately improving Morpheus’s transfer process and strengthening end-to-end experience. Mix in several major listings on HitBTC, Bancor, TopBTC, LiveCoin, and LAToken, and Morpheus is positioning itself nicely for magnified recognition and trading. 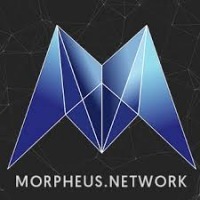 Although tackling a trillion-dollar market, Morpheus Network is currently sitting at an $17 million market cap, with its USD price at $0.69 or 9,136 Satoshis. If you’d like to read up about the Morpheus Network in greater detail, check out their website, white paper, roadmap, and Medium. And for staying up to date with the Morpheus community, check out their Twitter, Reddit, and Telegram. Touting themselves as the key to blockchain business magic and released under Disney’s Open Source Program as open-source software in 2016, Dragonchain is a highly scalable, serverless, public and private hybrid blockchain platform and incubator for businesses striving to integrate real-world business applications onto the blockchain. Simply put, Dragonchain is effectively creating their own ecosystem for companies looking to incorporate blockchain into their business applications (e.g. for purposes of increasing security, efficiency, and saving costs). High levels of security (consisting of a network of five levels for consensus). Dragonchain’s 5 standardized levels of security consensus – a form of security layering – provides a wide spectrum of trust to consumers of data, and is likely best understood as being a “blockchain of blockchains,” where each layer diversifies validation of the previous one. If you’re unsure of what a DDSS is, it’s Dragonchain’s incentive mechanism – and failsafe against pump and dump activity – that encourages users to “HODL” their DRGN tokens, rewarding token holders with discounts on marketplace products and services, priority access to Dragonchain incubator token sales and pre-sales, and the ability to rent and share various features of the ecosystem. Dragonchain’s entire ecosystem was designed with commercial adoption in mind, and aims to advance countless real-world use cases, ranging from licensing and rights expression, to P2P financial derivatives, to decentralized storage, effectively making it a “one-stop-shop” for businesses wanting to leverage blockchain technology to hit the ground running – all with the enjoyment of consensus and hashpower available on Ethereum and Bitcoin. With a current market cap of $150 million, Dragonchain’s USD price is $0.63 or 8,309 Satoshis. Curious about what else Dragonchain has in store for 2018 and the future? Check out their website, newly revised roadmap, Medium, and social media channels (Twitter, Reddit, Facebook). With all the hype surrounding Wanchain, it seems a good portion of the crypto community has turned a blind eye to Jack Lu’s original blockchain project, Factom, a blockchain protocol and distributed mechanism to record and lock in data, verify it, and independently audit it. The Factoid: Factom’s native currency which is used to purchase “Entry Credits” by application owners. Entry Recordation: User-created hashing and encoding information and data, enclosing the basic proof of publication, such as something short like a hyperlink or the text comprising a celebrity’s Tweet – keep in mind, larger data sets can be stored, but will incur a proportionally greater transaction fee. Entry Blocks and Directory Blocks: The location where applications looking for entries can search for relevant entries (entry blocks), and the packaging of all entry blocks into an up-to-date, federated, auditable, and searchable server. Anchors: The process of adding Directory Block data to the Bitcoin blockchain to prevent false Factom histories and intensify security, as now the data is encrypted in a larger and more established network, requiring malicious actors to not only expend economic resources to overtake the Factom platform, but Bitcoin as well (hint: this is virtually impossible). All of the aforementioned components of Factom’s ecosystem are used to secure data ranging from land deeds, to accountancy records, all the way to CCTV records. The Factom blockchain is even being used by Kaula Inc., a Tokyo-based blockchain technology company, to retain tamper resistance and authentic records of the Japanese social security system’s processed data. Anything that an institution or entity wants to securely store and verify in an immutable manner, Factom is aiming to automate, building one of the largest, decentralized storage systems of trust in existence. Making the world a little bit more honest on entry at a time, Factom has already received 2 grants from the Bill and Melinda Gates Foundation for creating a “digitized medical record system for individuals living in remote developing areas of the world,” and 3 grants from the Department of Homeland Security for the advancement of “the security of digital identity for the Internet of Things (IoT) devices.” Both of these illustrate the power and diversity of Factom’s use cases. 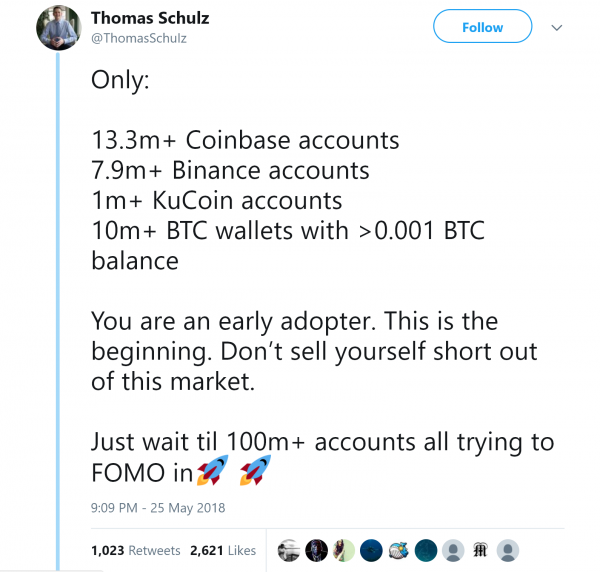 What’s worth noting about Factom is that they are no newcomer to the crypto-sphere, having been around since 2014 and already launched several versions of the Factom network, with the most recent (milestone 3) fully materializing and manifesting itself in a fully autonomous protocol in early May 2018. As of March 2018, Factom’s mainnet was supporting roughly 100 entries per 10 minutes, with a peak load of 6,000 entries over a 10-minute span. And, as of May 2, 2018, Factom has 21 of their intended 65 Authority Node Operators – independent entities in charge of decentralizing and furthering the protocol – up and running. 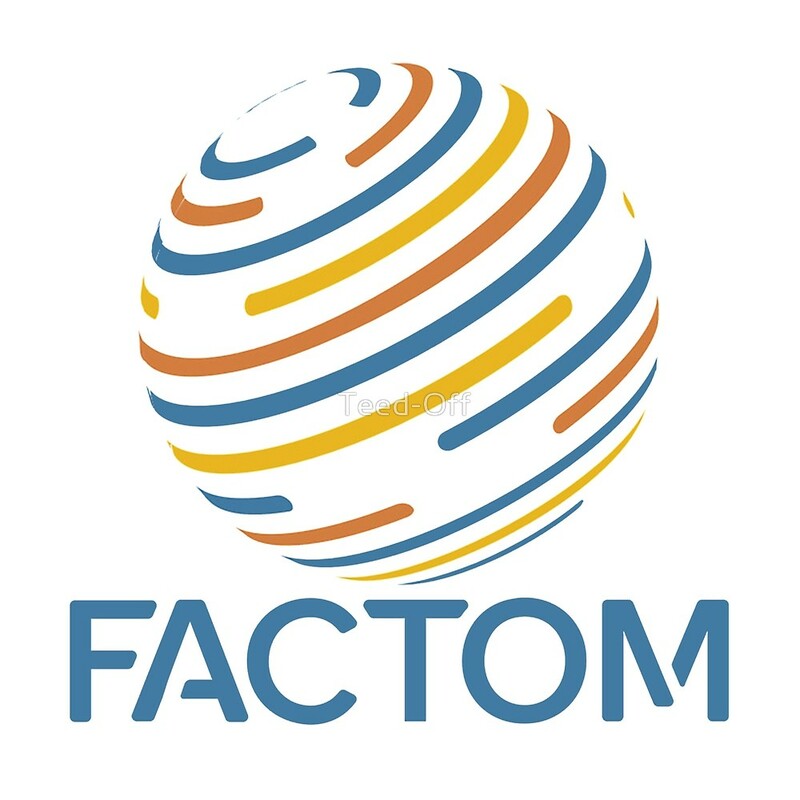 Additionally, Factom has remained relatively under the radar, despite several consequential and prolific partnerships and memberships, such as FPT Software (valued at over $2 billion) – an IT services company who provides informational technology, products, and digital engineering services to high-profile companies across the world – and Factom’s joining the Chamber of Digital Commerce, the world’s largest trade association for digital assets and blockchain. Factom’s current price in USD is $15.97 or 209,856 Satoshis, a far cry from where it was after John McAfee Tweeted it out as his “coin of the week” in January 2018. If you’d like to read more on Factom’s core message, attributes, and ecosystem, check out their website, white paper, blog, and social media channels (Telegram, Reddit, Twitter). You can also read up further on Factom by checking out our article addressing how they are building fast, reliable document auditing services on the blockchain and their partnership with dLoc solution. In the 2 years since Ethereum’s genesis block, countless Dapps have created Ethereum smart contracts for the purpose of peer-to-peer exchange. Unfortunately, haphazard and rapid growth, coupled with lack of best practice guidance, has created a blockchain littered with proprietary and narrowly carved out execution of such, exposing end users to an assortment of fragmented smart contracts – often lacking in quality and security, ultimately complicating liquidity. Intending to serve as an interoperability catalyst for decentralized applications (Dapps) and liquidity pools. To remedy, 0x’s protocol is unopinionated, meaning it abstains from arbitrary costs which “extract value from one group of users to benefit another,” and integrates decentralized governance to securely integrate protocol updates and smart contract deployment without respite. For example, 0x eliminates the possibility of a protocol update invalidating open market orders and requiring every market participate to sign off on a new smart contract in order to access their trade balances. 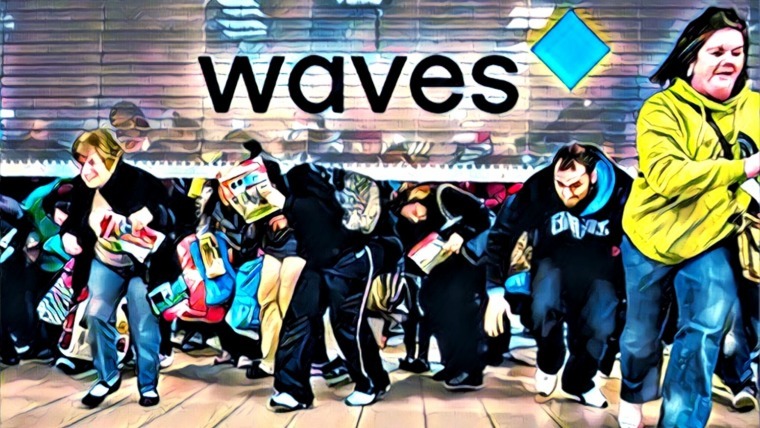 First, it’s no surprise that centralized exchanges have been ravaged by countless hacks and malicious attacks since cryptocurrency’s rise in the last few years. So, at bare minimum, decentralized exchanges and liquidity providers offer a more secure and private method of storing your digital assets, ensuring complete ownership without fear of hacking. Additionally, by allowing users to place orders off-chain and keeping transfers of value on-chain, users avoid exorbitant transaction costs. 0x’s easy Dapp integration and connection has already made waves across our present-day blockchain ecosystem, with major Dapps such as Augur, Auctus, Maker, Melon, and Request Network all either currently using 0x’s trustless and decentralized P2P protocol, or announcing their intention to do so. And, since its deployment of its mainnet in August 2017, ZRX has done over 100,000+ trades, $183 million in volume, and averaging 10% week-over-week growth – all with over 300+ ERC-20 tokens traded. It’s also worth noting 0x’s impressive list of advisors, which include Fred Ehrsam, co-founder of Coinbase, Olaf Carlson-Wee, Polychain Capital hedge fund founder, Joey Krug, Co-CIO at Pantera Capital and founder of Augur, and Linda Xie, co-founder of Scalar Capital and former product manager at Coinbase. As of June 6, 2018, ZRX’s USD price is $1.29 or 17,005 Satoshis. 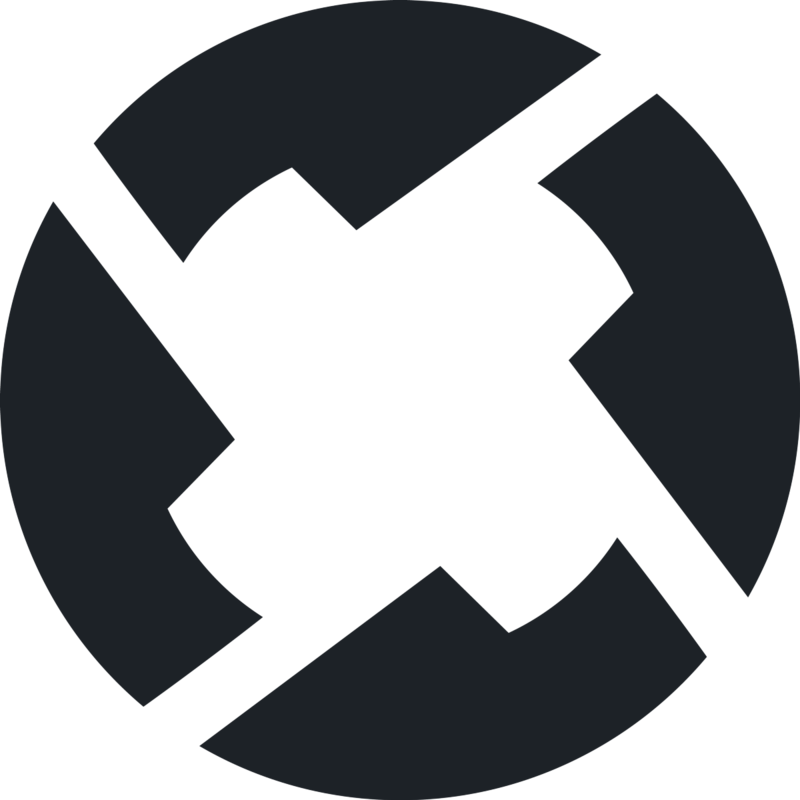 To read up further on 0x, you can check out their website here, along with their 2018 roadmap, whitepaper, blog, Reddit, and Twitter. Scalable Ecosystem: Unlimited blockchain integration and unification through LUXGate, a cross-chain unifying bond for blockchain ecosystems (e.g. through LUXGate, the Bitcoin blockchain can interact with the Ethereum or Zcash blockchain). While other customizable blockchain solutions are in the midst of taking an “us versus big business/government approach,” LUXCore’s blockchain solution and IT services is geared towards all 3 parties (the user, businesses, and government), easing mainstream adoption and blockchain usability. LUX’s white paper cites several core industries their platform is primarily positioned to meet the needs of: private enterprises, local government bodies, public institutions, and banks. What’s unique about LUXCore is in its energy-efficient, ASIC-resistant PHI1612 hybrid PoW/PoS algorithm, ensuring a more secure chain over traditional consensus algorithms which usually follow one or the other, ultimately powering mining efficiency and profitability, true decentralization, and highly democratized ecosystem. Keep in mind that LUX is only at a $12 million market cap, with its price currently sitting at $6.94 or 91,299 Satoshis. If you’d like to read up further on how LUX is bringing privacy and anonymity to banks, private enterprises, governments bodies, and public institutions, you should check out their whitepaper here, along with their website, roadmap, Twitter, and Reddit. 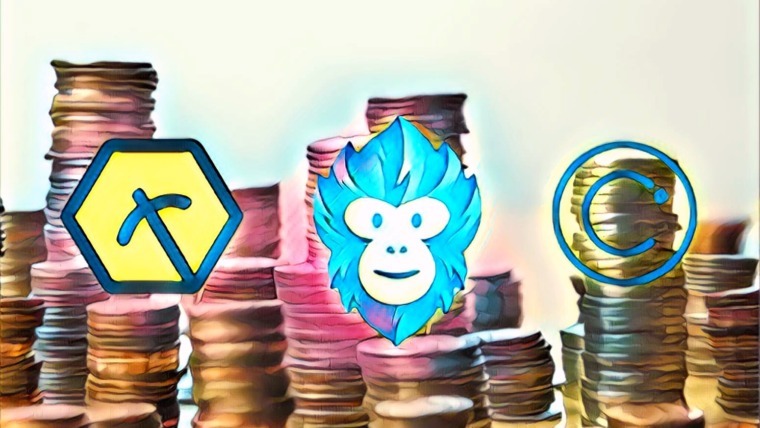 Whether you’re looking for a privacy coin with more layers than an ogre in his winter garb, or seeking a smooth way to liquidate and convert ERC-20 tokens between one another, the above 7 projects are bringing value to an otherwise saturated and overinflated market afflicted by bromidic and dubious multi-million and billion dollar projects which have somehow swindled a sizeable portion of the market into gross investment. Keep in mind that bumps along the way are part of the process, and if you trust in the process and seek to familiarize yourself with sound platforms and solutions to age-old problems, you’ll be in a better off boat than most during this bear run of 2018. We’re interested to hear your favorite altcoin of the above 7, if you think we missed any, and any upcoming projects you think are worth keeping an eye on during the current bear market. Let us know in the comments! That’s an extensive list covering potentially 10x coins. Luckily I am heavily invested in one of these. Would you mind reviewing “Masari (MSR)” and see if it fits your criteria and can make it to this list as “Hidden Gem” “Bonus Altcoin” or something? Instead of shilling I would just leave after subtle mention for you to do your own research. Thanks for the heads up Tun. I’ll check out MSR and see what I think of the project. Feel free to message me on Twitter to chat further about it. Cheers! Morpheus seems really interesting and a lot like VeChain (which I am heavily invested in). Could you explain the difference and who you think has a better shot a leading that sector and why. Thanks. Same question. Please explain, if you’re willing. I’m interested why Morpheus and Vechain have such differences in mcap! Sorry for the late response. From my understanding, Morpheus Network and Vechain aren’t exactly competitors, as Vechain and Waltconchain are creating their own blockchains – while Morpheus is integrating/able to integrate with other blockchains (Vechain, Waltonchain). Thanks Owen, let’s do a research on these altcoins. You can post your pictures and get BELA tokens and be millionaire.